Only 15 Days Left to Purchase your Tickets! 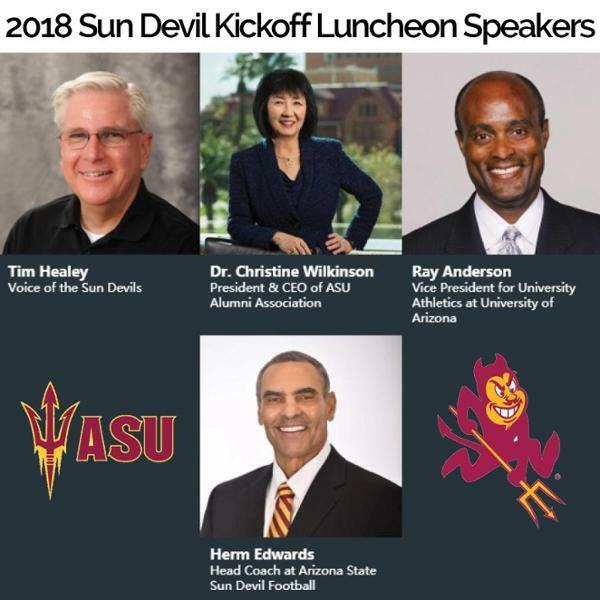 Where else would you get to hear from the Voice of the Sun Devils and the new Head Coach? You'll also hear from the alumni association and the athletics department. Click here to learn more about the speakers. If you bleed maroon and gold then you need be at this event! Sparky, the Spirit Squad, and several special VIP guests will also be in attendance. The first Emerging Issues Forum was one for the books! 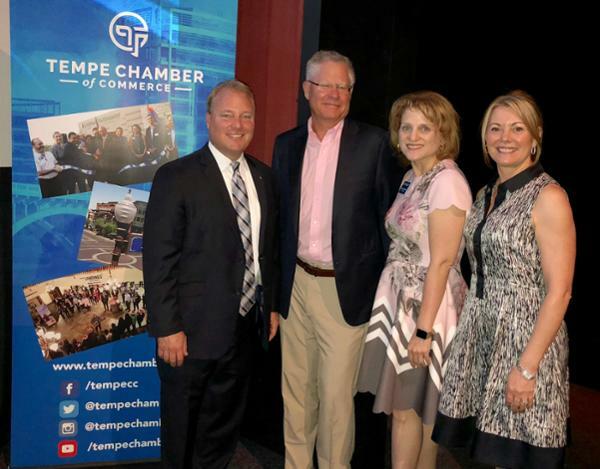 Tempe Mayor Mark Mitchell spoke about economic development, growing industries, and job development. He also gave details on the city's major upcoming projects: the Tempe Streetcar and the I.D.E.A. Tempe Campus. 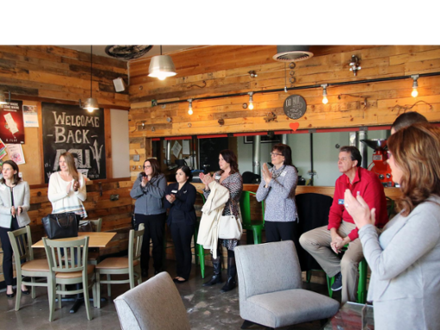 Afterwards, Chamber members and Tempe residents asked several questions on topics such as housing and a grocery store in the downtown area. The next Emerging Issues will be a meet-the-candidates forum in October. Stay tuned for details! Business Before Hours at TCH! Eat, drink, and be merry with Tempe Young Professionals. This group is committed to engaging and empowering Tempe’s future leaders through community building, professional development, and social opportunities. 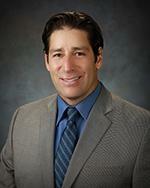 Tempe Council member Joel Navarro will host a panel to discuss how East Valley residents can utilize the Mesa-Gateway Airport’s new U.S./Mexico Custom’s Hub for trade/export/shipping. Mesa Vice Mayor David Luna, Guillermo Malpica Soto who is the Mexican Minister to Trade Undersecretary and Mike Barclay of ShipHaus will also be participating. 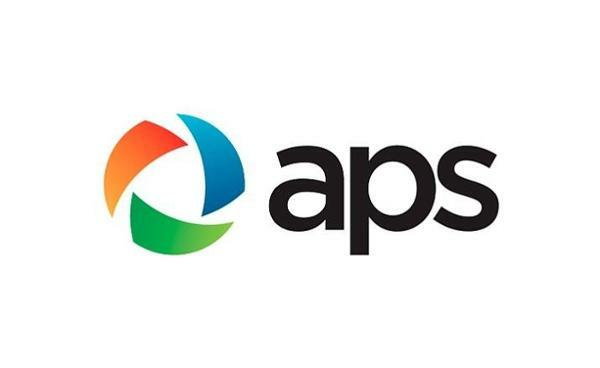 Teachers: Enter to win $500 for supplies from APS! APS's Supply My Class promotion is awarding $500 for school supplies to 1,000 K-8 public and charter school teachers who work in schools in their service territory. Winners will be randomly drawn every week from July 16th until August 31st. Click here to read the rules and enter! Post Your Member Event Here! 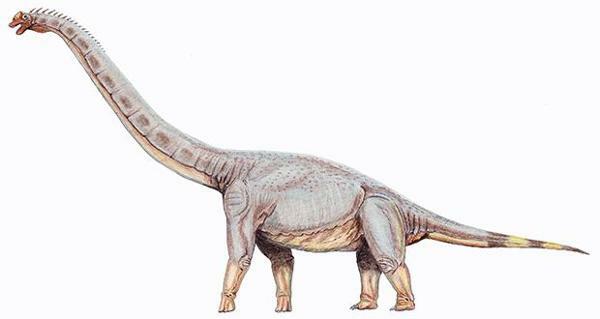 Did you know that Arizona has a new official state dinosaur: the Sonorasaus! That's just one of the nearly 400 laws that state legislators approved before adjourning in May. While some took effect immediately, most of them kicked in on Aug. 3. Click here to read about these new laws. 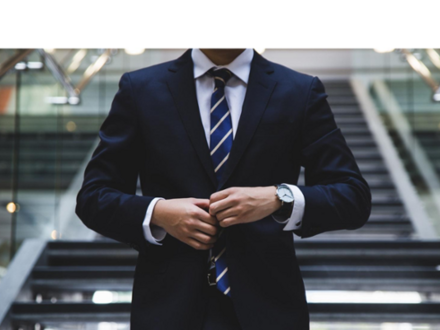 Read these tips that will help you decide how to choose a franchise that will lead to long-term success. P.S. 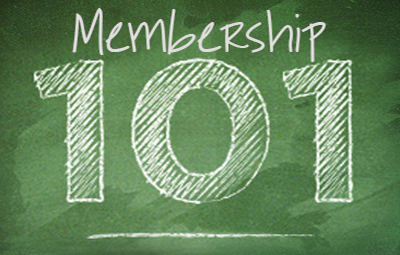 This Introduction to Franchising course has even more helpful advice! 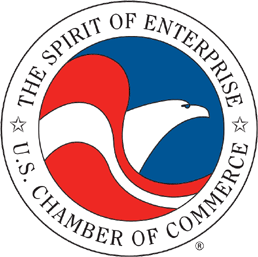 The U.S. Chamber of Commerce is working to raise awareness of cyber crimes, such as malware, phishing, and ransomware, that place businesses at risk. A majority of these breaches against businesses are the result of weak passwords, poor patching, and remote access. 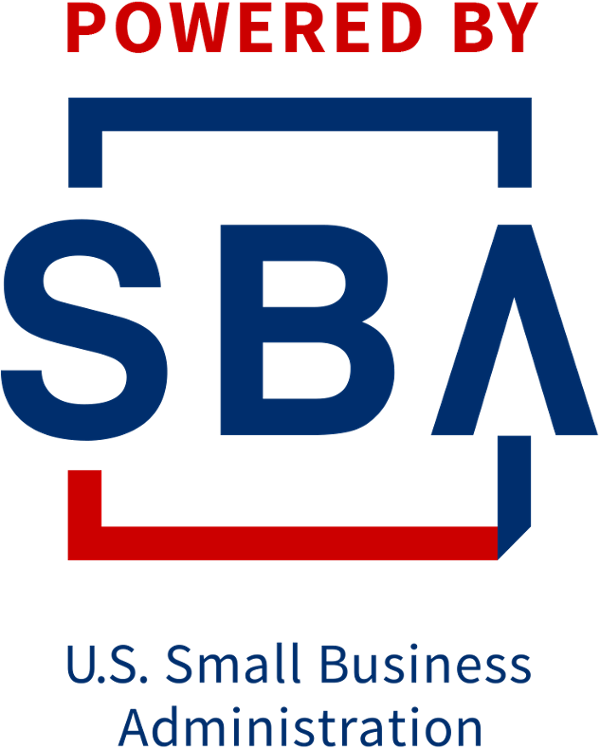 Click here to learn some easy ways to protect your business online.